Did Nissan Just Admit That the GT-R is Now 10 Years Old? Yup. Believe it or not, but Japan’s supercar slayer is indeed 10 years old; well, 12 to be exact if you count back to its official launch at the 2007 Tokyo Motor Show. 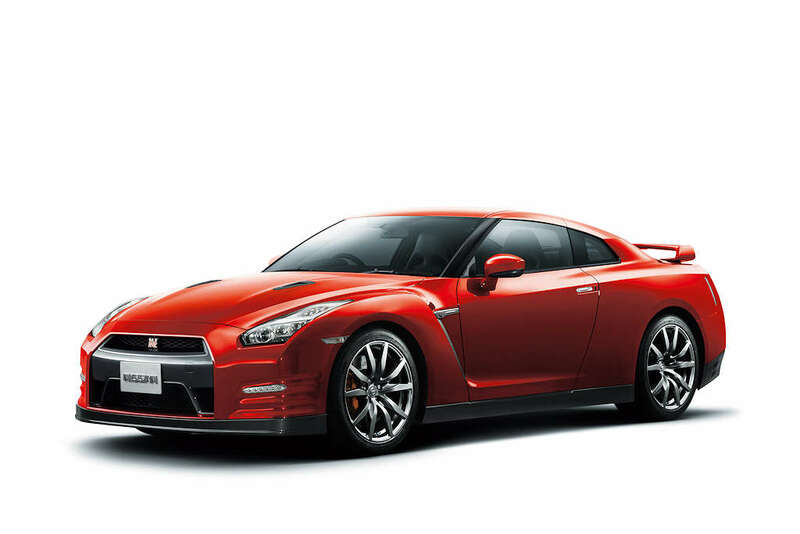 Despite its age, the GT-R shows no signs of slowing down. It may be close to a teenager in years, but it can still blow the doors off a lot of supercars twice its price even now. The GT-R’s basic building blocks have remained unchanged, but thanks to continuous tweaking, Nissan engineers have managed to keep extracting additional power and performance out of this venerable car. It must be remembered that the 3.8-liter V6 started out with 485 horsepower, rising to 530 horsepower in 2010, 553 horsepower in 2012, and 570 horsepower in its latest iteration. 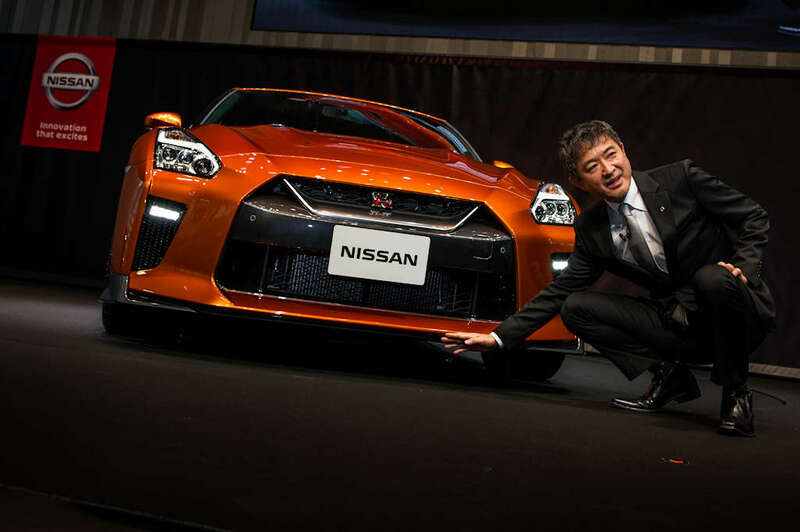 More than just its raw power, the GT-R’s Chief Creative Officer, Shiro Nakamura has likened the design to the giant robots of the Gundam series. 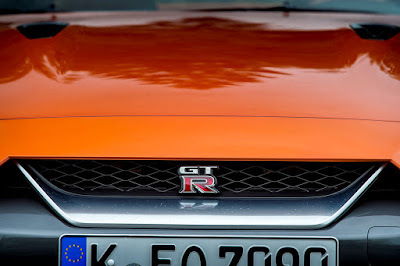 Furthermore, he was quoted as saying, “The GT-R is unique because it is not simply a copy of a European-designed Sports car; it had to really reflect Japanese culture.” That is so unlike the *cough* Toyota *cough* Supra. 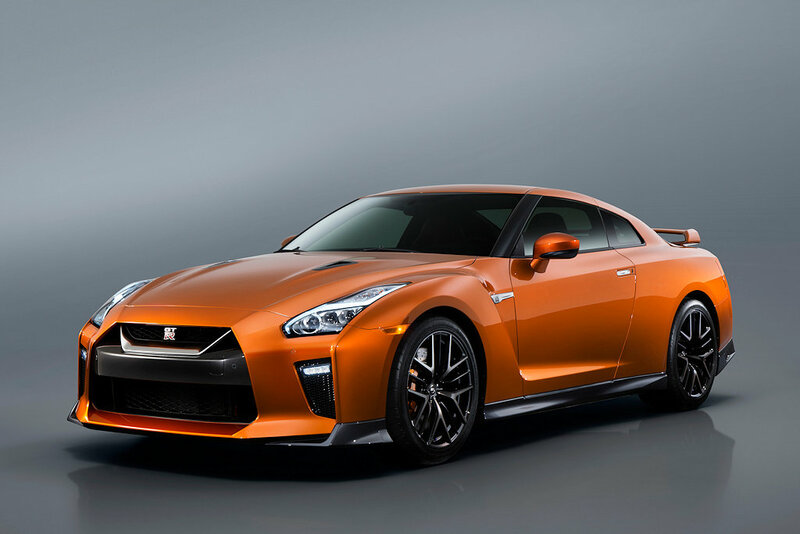 And for that, we love the GT-R even more. 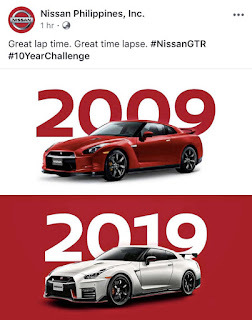 Oh, staying on the topic of the 10-year challenge, here’s one omake or bonus for you: a photo of the Nissan GT-R’s chief product specialist Hiroshi Tamura’s look then and now. 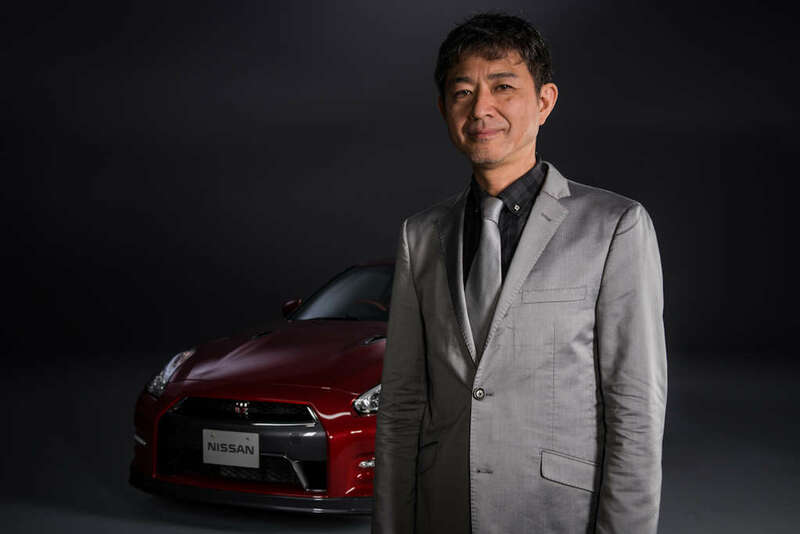 Remarkably, the man behind the GT-R remains largely the same. Yes, he’s got a bit more gray hair now, but it seems he’s found the fountain of youth developing this exotic car slayer.